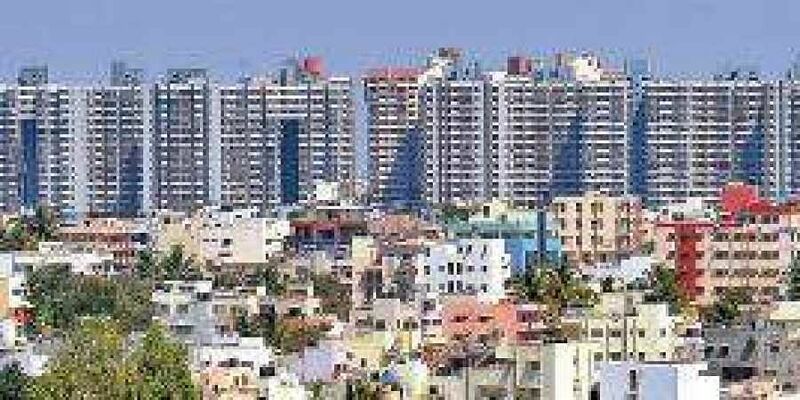 BENGALURU : While the real estate sector for Bengaluru might be booming, not all areas are witnessing strong demand according to real estate agents on the ground who say that in some areas which have water scarcity and other infrastructure issues, the supply far exceeds the demand for houses. Though not as bad as during the demonetisation announcement, real estate managers point out that properties along the road to the Kempegowda International Airport are witnessing strong demand while other areas like Horamavu, Electronics City, Bagalur Cross, Kanakpura road and Magadi road have fewer buyers. “North Bangalore areas like R T Nagar, CBI Road, Sahakar Nagar, Sanjay Nagar are doing pretty well in the market. The promise of a Peripheral Ring Road has also driven up demand between Hebbal and Sarjapura as well as around the planned path of the road,” said Kiran Raikar, a property consultant from Jakkur. Locations close to major IT Parks have also managed to buck the trend of slowing demand and in some cases, are pre-booked as well. “Most of the buyers are from the IT sector from other parts of the country and want to invest in property here,” explained another consultant in South Bengaluru. This desire to live close to their place of work has also made popular the trend of integrated township type properties which allow for ‘walk-to-work’ options. East and South Bengaluru have maximum projects that support this concept according to a study by ANAROCK property consultants, released late last year but for those located on the peripheries of the city, demand is still low. “Despite being widely accepted, few of these integrated developments that are located in the peripheries often grapple with multiple issues including lack of proper public transport facilities outside the community, lack connectivity issues with major areas of the city and also lack physical infrastructure. As a result, the occupancy in many projects is abysmally low,” the report says. Additionally, the concept of walk-to-work also does not work in north, west and central Bengaluru which have more industrial developments as well as corporate offices and public sector offices compared to tech parks in the south and east.